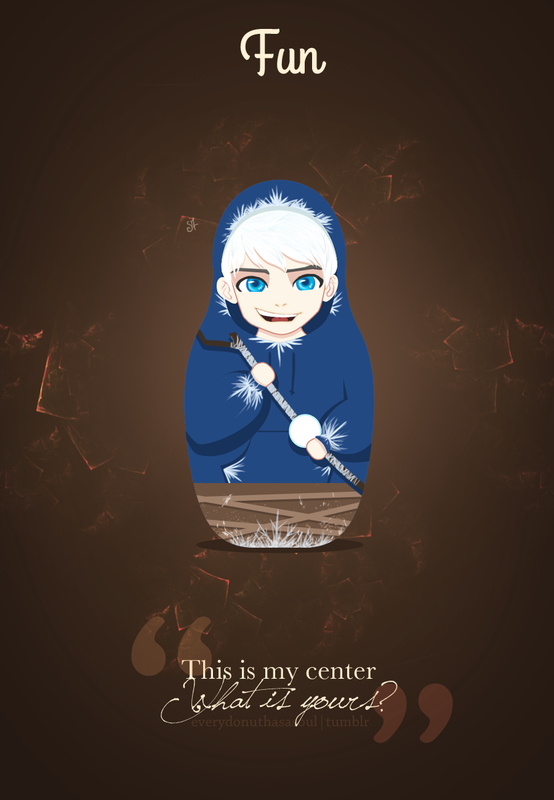 Jack Frost. . HD Wallpaper and background images in the Jack Frost - Rise of the Guardians club tagged: jack frost rise of the guardians spirit of winter human jack frost. 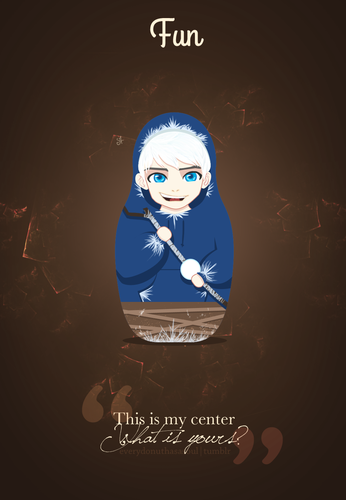 This Jack Frost - Rise of the Guardians photo might contain 标志, 海报, 文字, 黑板, and 文本.